A renewed mandate for Premier Shinzo Abe would provide political certainty. It could also bring a big tax hike, which would hurt growth and the battle against deflation. In turn, that calls for yet more super-easy monetary policy: a plus for markets, at least in the short-term. 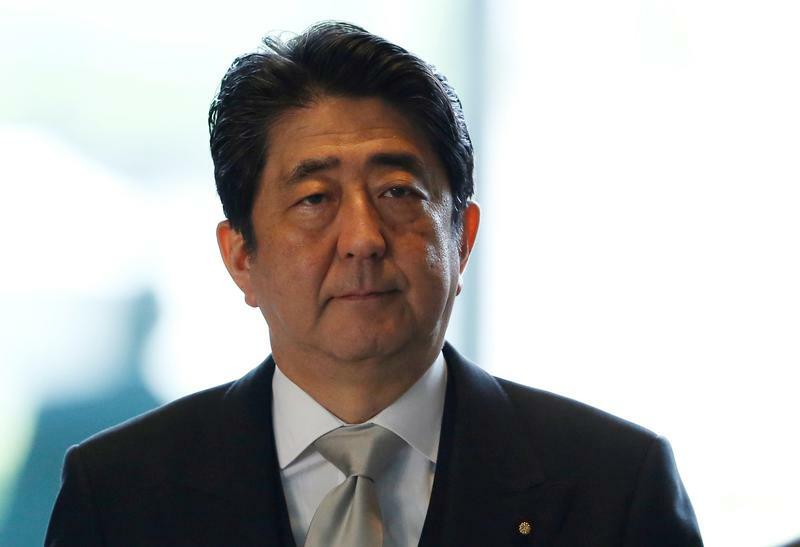 Pledges to spend on education and child care, stay tough on North Korea and revise the pacifist constitution are likely to be pillars of Japanese Prime Minister Shinzo Abe's campaign in a possible snap election next month, Reuters reported on Sept. 19, citing government sources. Abe is expected to announce on Sept. 25 that he will call a general election on Oct. 22 to take advantage of a rebound in his approval ratings and disarray in the opposition, sources told Reuters. A solid victory would boost Abe's chances of a third term as ruling Liberal Democratic Party leader next September, putting him on track to become Japan's longest-serving premier. Abe wants to go ahead with a planned rise in the sales tax to 10 percent from 8 percent and use some of the revenue to create a "social security system for all generations", the sources said. Japan's Nikkei 225 share index leapt 2 percent on Sept. 19 to its highest level in more than two years.